Janne Haldesten – New CSFI Fellow! 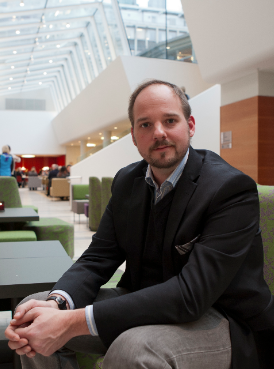 Janne Haldesten, CSFI Fellow, senior cyber security specialist at Cybercom Group – SWEDEN. Janne Haldesten is a senior cyber security specialist at Cybercom Group where his focus areas include red-teaming, network forensics, incident response as well as executive-level advisory. He has an armed forces background and over fifteen years of years of cyber security experience where he has worked as an adviser and subject matter expert to various government organisations and corporations nationally and internationally in matters regarding national security, critical infrastructure protection, information assurance, incident handling and investigation. He teaches at the Chief Information Assurance Officer program (CIAO) at the Center for Asymmetric Threat Studies at the Swedish Defence University (CATS/SEDU) within the planning and architecture block and the areas of log management, intrusion detection and threat awareness. He is also a council member and occasional guest lecturer at the IT forensics and information security program at Halmstad University where he teaches cyberintelligence, IT security and offensive security techniques apart from being engaged in research activities. Previous engagements include the European Network and Information Security Agency (ENISA), the Swedish Technical Cloud Committee (SIS TK/542) and most recently the Cloud Security Alliance (CSA). On March 14th CSFI and Cyber International, LLC ran a series of panels and discussions in Ankara in order to help create cyber security awareness and collaboration between the US and Turkey. 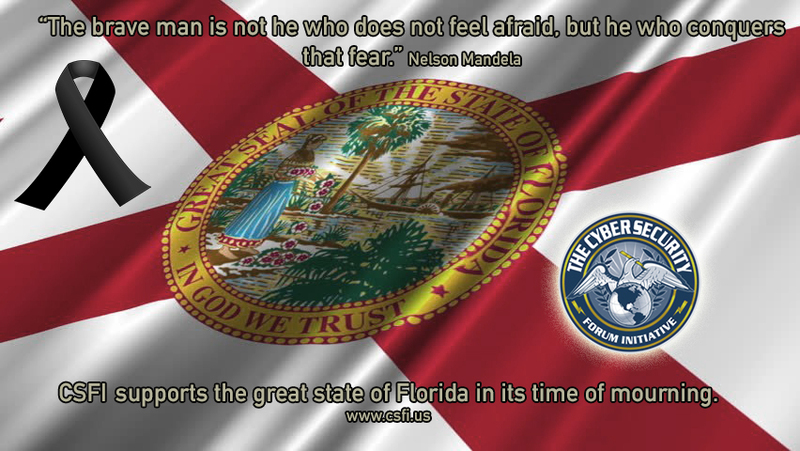 CSFI would like to thank all involved in this great cyber security effort! 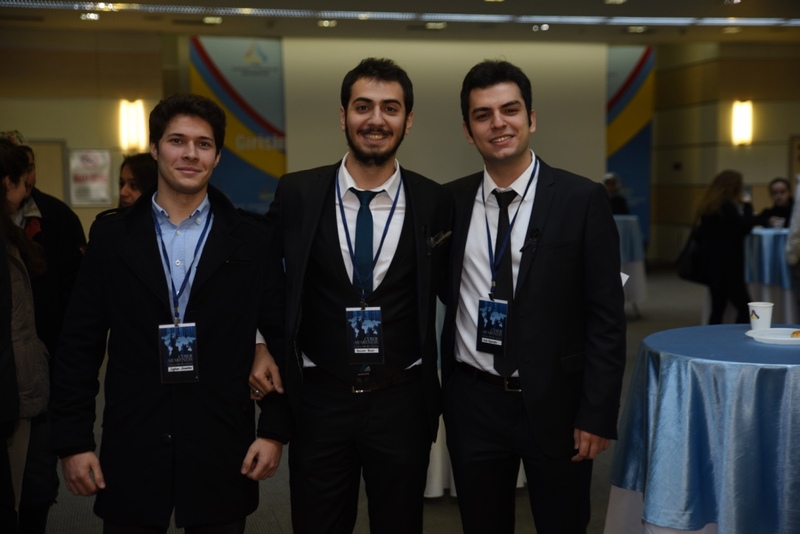 Specially Mr. Sinan Eraydin, CEO of Cyber International, LLC for making this all possible. CSFI would also like to thank our panelists Mr. Sinan Eraydin, Paul de Souza (CSFI), USAF (ret) Col Timothy Evans, and Brigadier General Marc H. Sasseville. 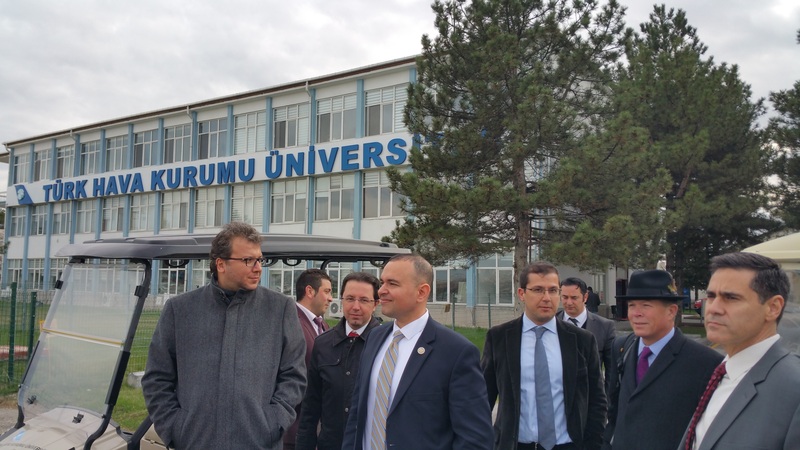 The Turkish universities and the Turkish MoD were very hospitable, and superb hosts! 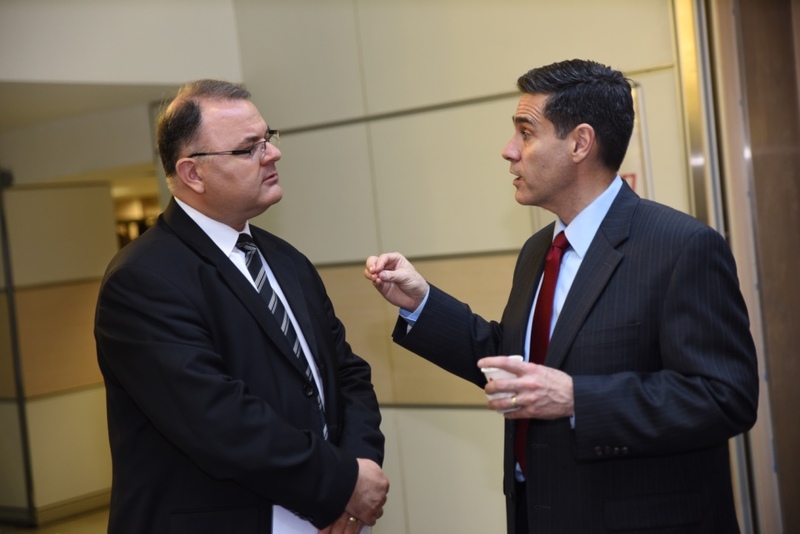 Special thanks to Serkan Aktaş, EMEA Programs Manager at Cyber International, LLC, and Gen Semih Kosucuoglu. Mark Kelton – Thank you for your service! 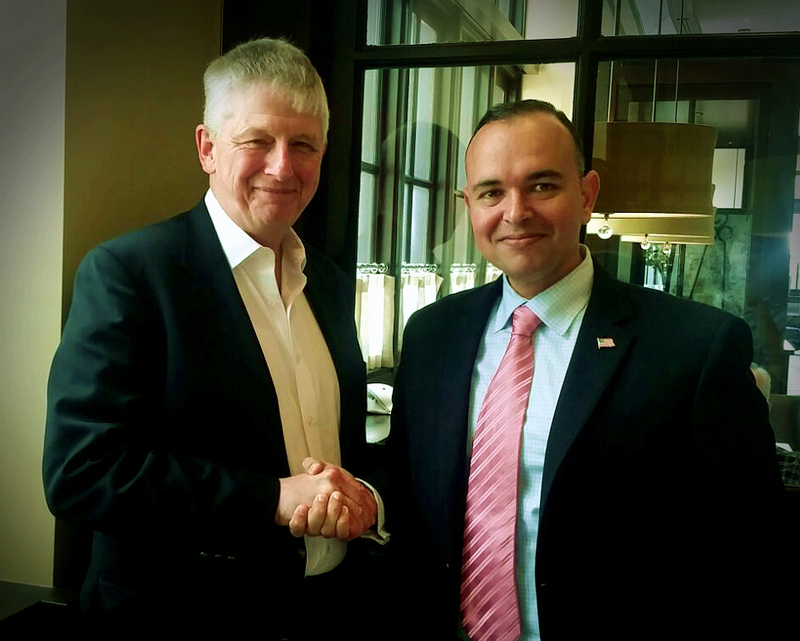 It is an honor to have Mr. Kelton on the CSFI Advisory Board. Mr. Kelton brings a vast knowledge of the IC and clandestine operations. His contribution to our American National security is unparalleled. Mark Kelton presided over the Bin Laden raid in Pakistan. CSFI Advisory Director Former Deputy Director of the National Clandestine Service for Counterintelligence (DDNCS/CI) – CIA, Adjunct Assistant Professor in the Security Studies Program of the Edmund A. Walsh School of Foreign Service, Georgetown University. Mr. Kelton has comprehensive expertise in the detection of insider threats, assessments of counterintelligence risk, and crisis management. Mr. Kelton’s distinguished career included sixteen years of overseas service, to include four assignments in key CIA field leadership positions. We put Nation first, Agency before unit, and mission before self. We take pride in being diverse, inclusive, agile, responsive, and consequential. We uphold the highest standards of lawful conduct. We are truthful and forthright, and we provide information and analysis without institutional or political bias. We maintain the Nation’s trust through accountability and oversight. We bring the best of our diverse backgrounds and expertise to everything we do. We are self-aware, reflecting on our performance and learning from it. We strive to give all officers the tools, experiences, and leadership they need to excel. We accomplish difficult, high-stakes, often dangerous tasks. In executing mission, we carefully manage risk but we do not shy away from it. We value sacrifice and honor our fallen. We stand by and behind one another. Collaboration, both internal and external, underpins our best outcomes. Diversity and inclusion are mission imperatives. We preserve our ability to obtain secrets by protecting sources and methods from the moment we enter on duty until our last breath. Work for the CIA today!